Comment: Would like to install Fujitsu or equivalent AC/heat pump, single, for living & dining area. Comment: Oil furnace (forced hot air) died. House winterized. Looking to convert to gas furnace and central air this Spring. 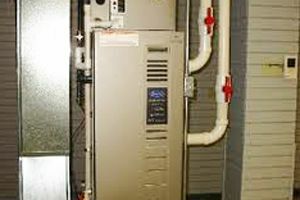 Comment: Yearly maintenance on natural gas to hot air heating system. Also, have natural gas instant hot water, and electric spilt unit. Harwich Heating & Furnace Contractors are rated 4.80 out of 5 based on 352 reviews of 14 pros. Not Looking for Heating & Furnace Systems Contractors in Harwich, MA?